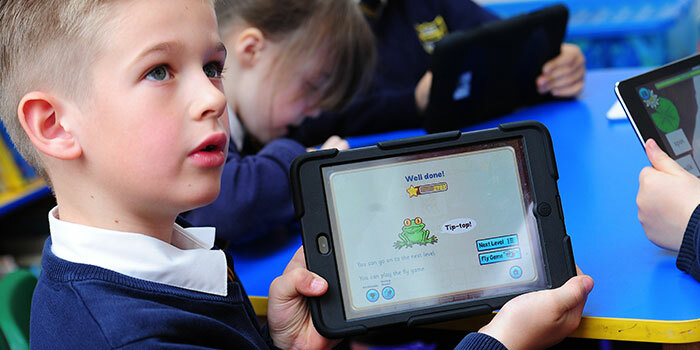 Froggy Match-it is a children’s educational reading and spelling game to be used on a tablet or phone. 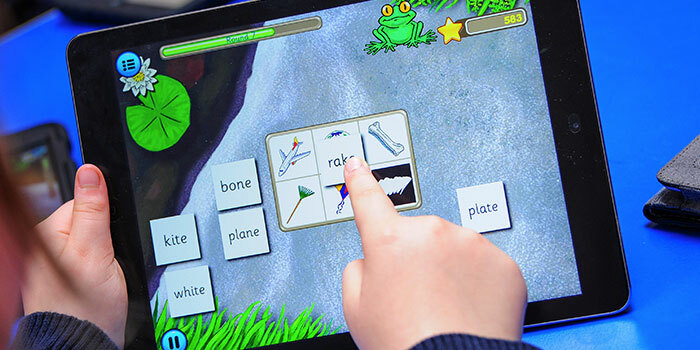 It is a phonics game designed for children who have just started to learn how to read three-letter words. 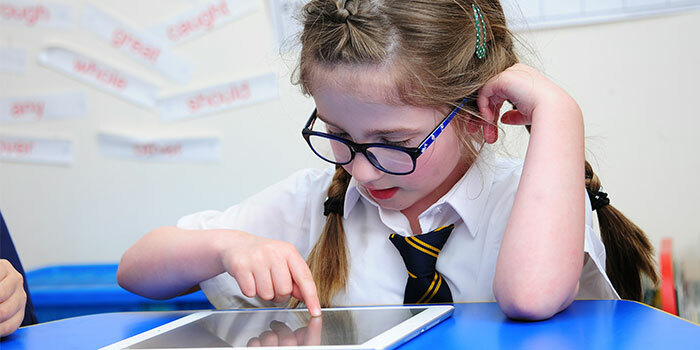 The game helps children to learn to read and spell using the phonics approach advocated by the Department for Education and complements the phonics schemes used in schools. The first level of Froggy Match-it will be available in spring 2016, free of charge. 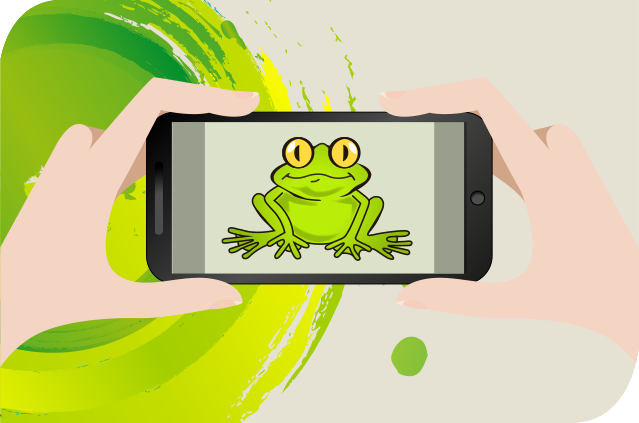 If you’d like to be notified when Froggy Match-it is available, please let us know or follow us on social media.